1. When do you teach? 2. When can my child start lessons? 3. 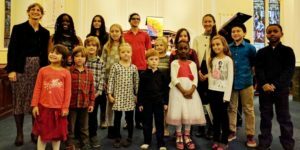 Does my child need an instrument? Your child needs to have an instrument at home. Please contact me for further information. 4. Where are lessons held? In Gatineau, Quebec, Gatineau sector, near the Boulevard Gréber and Boulevard de la Gappe intersection, “de la Gappe” exit off Highway 50. 5. What are my responsibilities as a parent? 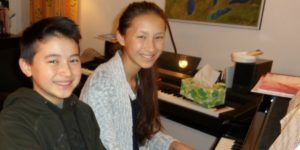 Parents play the Suzuki recordings daily, attend lessons and recitals, and practice with their children at home. 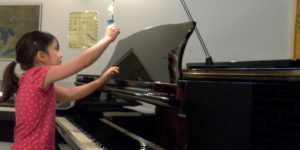 The duration of the practice may vary, but for a 7 year-old beginner, for example, practices should be about 30 min. every day.